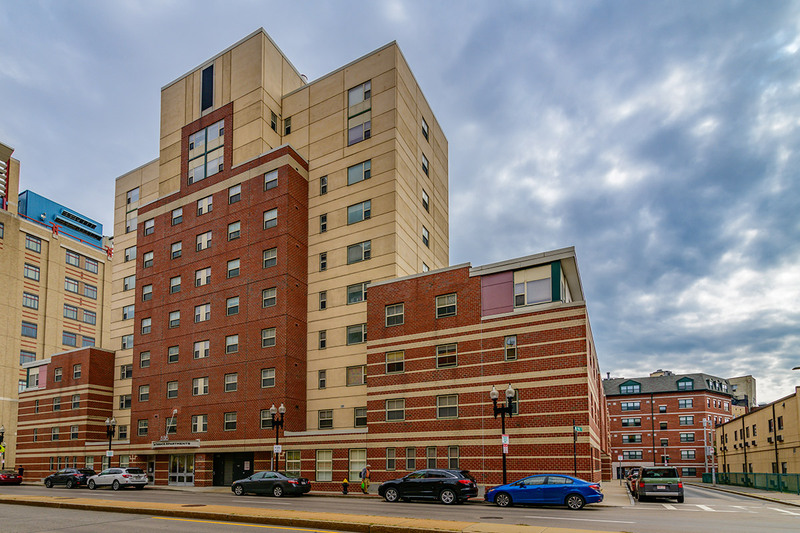 Scope: Occupied renovation of 88 dwelling units within a central 10-story high rise and 3 and 4 story mid rises and townhouses located in the Chinatown neighborhood of Boston. Oak Terrace is one of the earlier developments in the country to utilize the now standard Low Income Tax Credit (LIHTC) program and was then the first new construction project in Chinatown in over two decades. Today, this 88-unit building is home to over 300 residents, the majority of whom have low to moderate incomes. It also provides space for community meetings, local businesses, and health care practitioners..